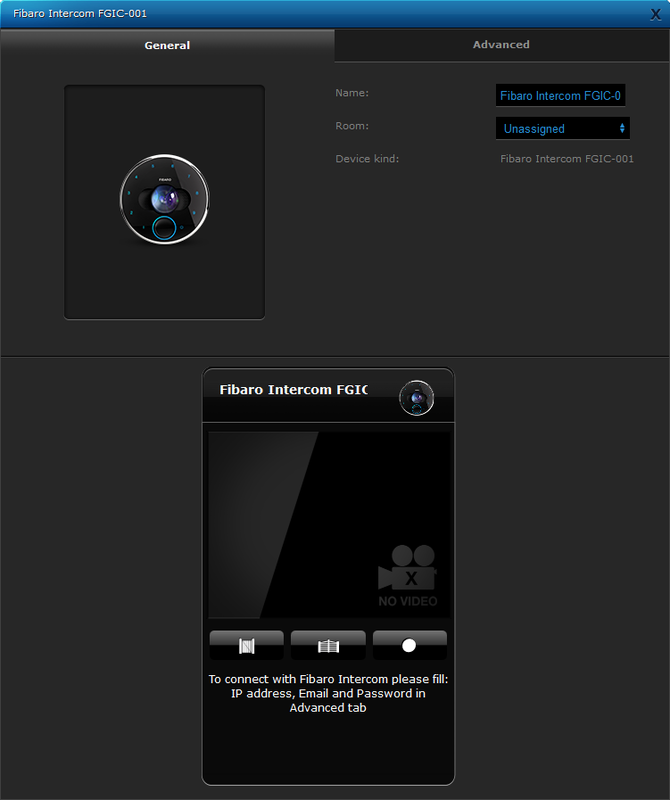 Now you can connect your FIBARO Intercom with your FIBARO Home Center though the easy-to-use plugin. 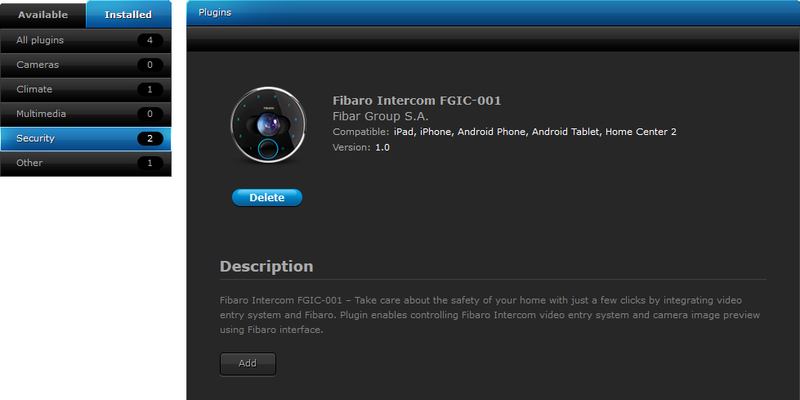 Go to Security Plugins, find FIBARO Intercom and click Install. 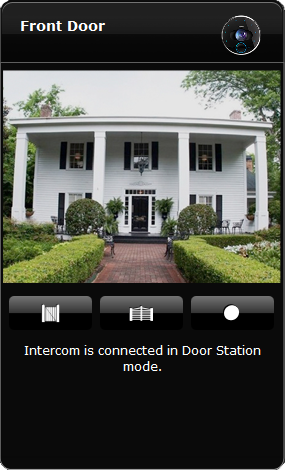 After the installation, click Add button to add a new Intercom to the Home Center. 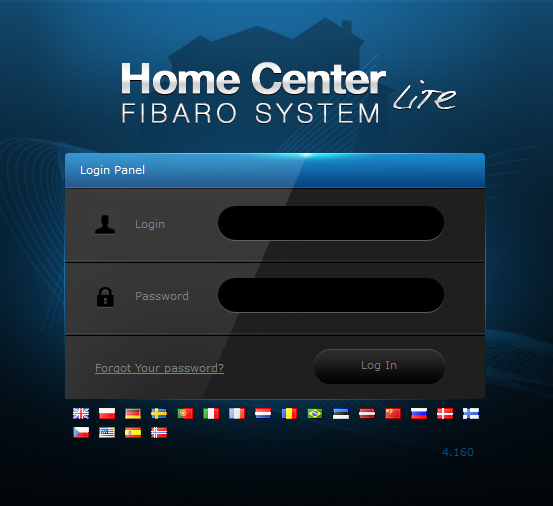 After adding a new FIBARO Intercom, go to Advanced tab. 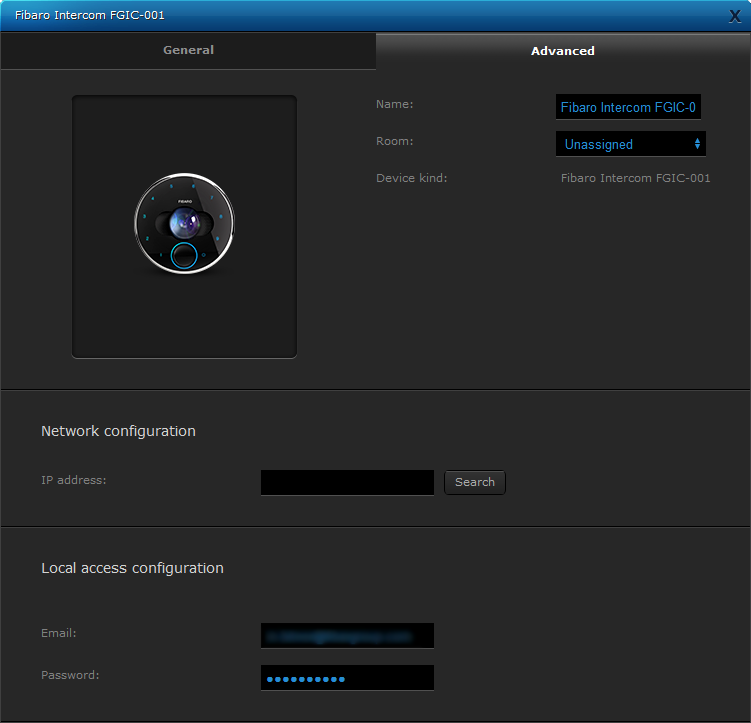 Provide credentials to local access. 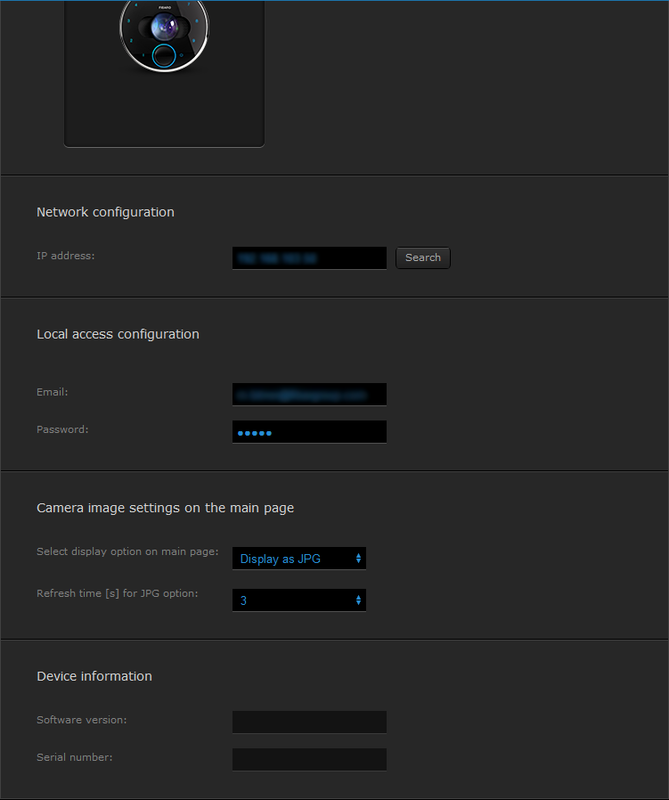 To set the IP address, click Search button. After everything is set, Save changes. Now the Intercom is ready to use with the Home Center. Your FIBARO Intercom and the FIBARO Home Center should be connected to the same LAN.